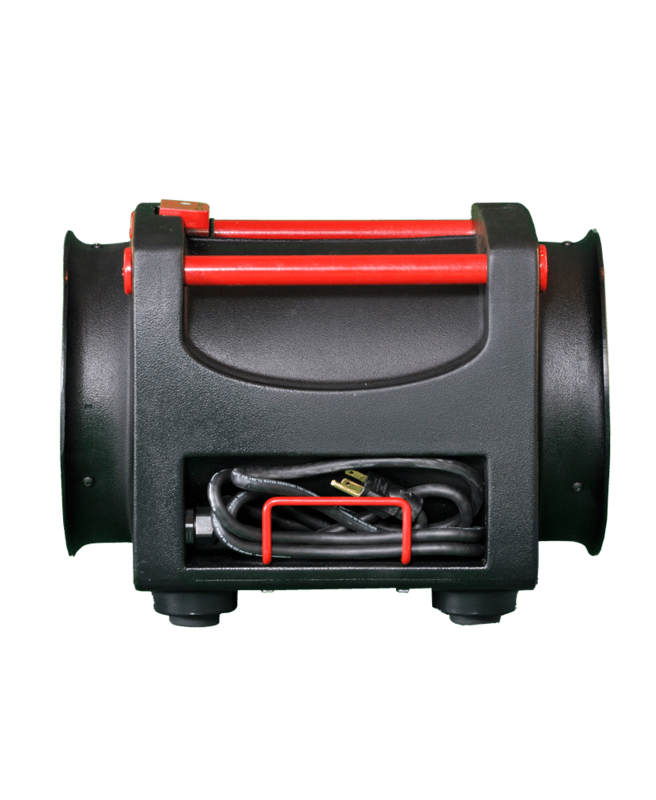 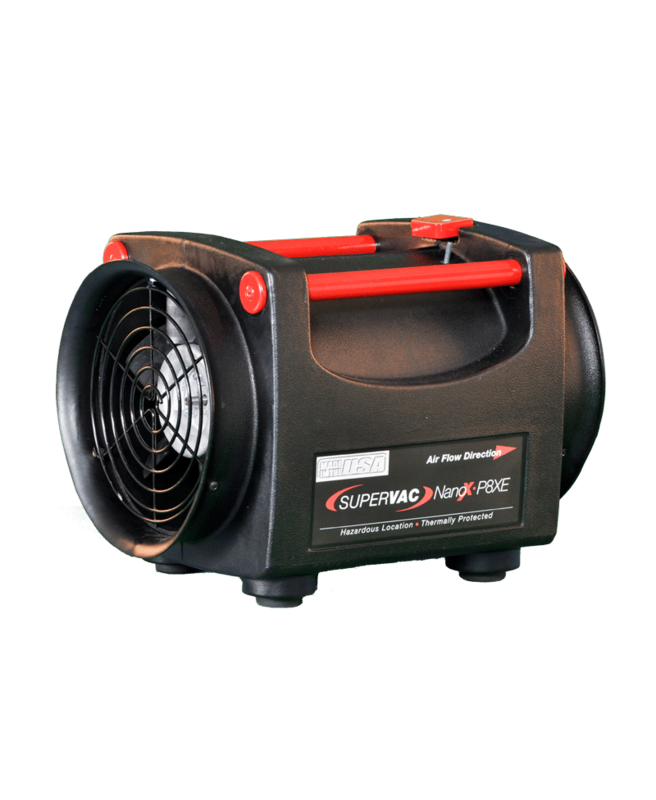 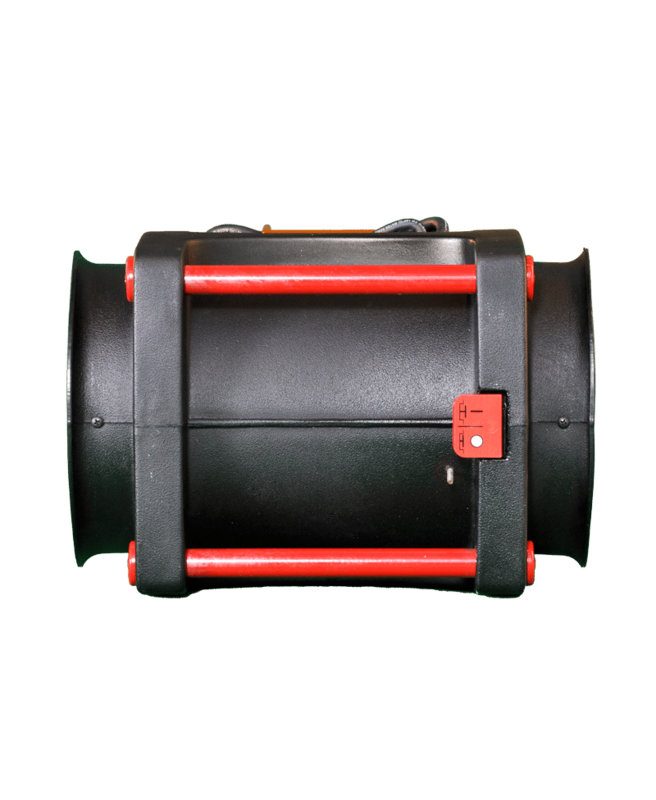 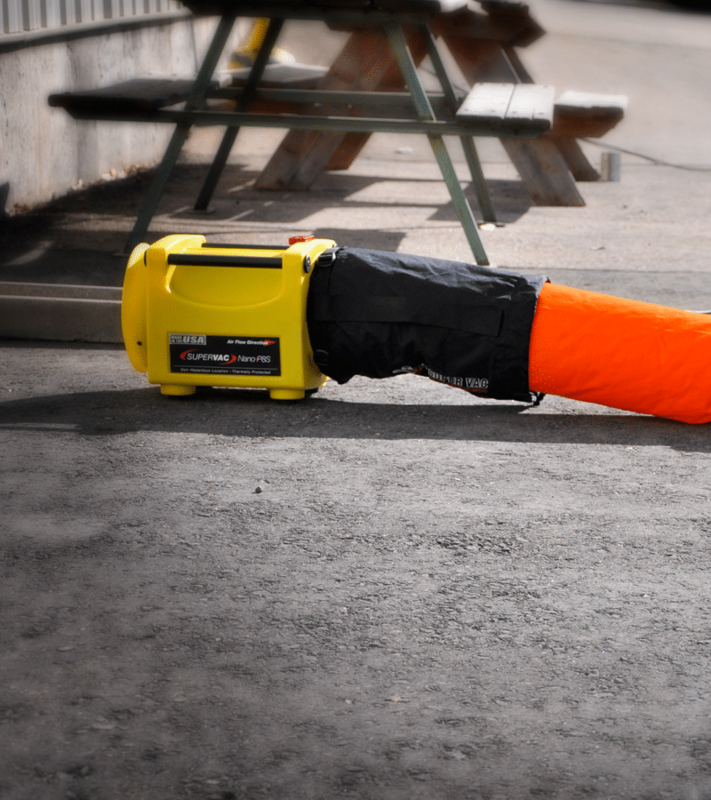 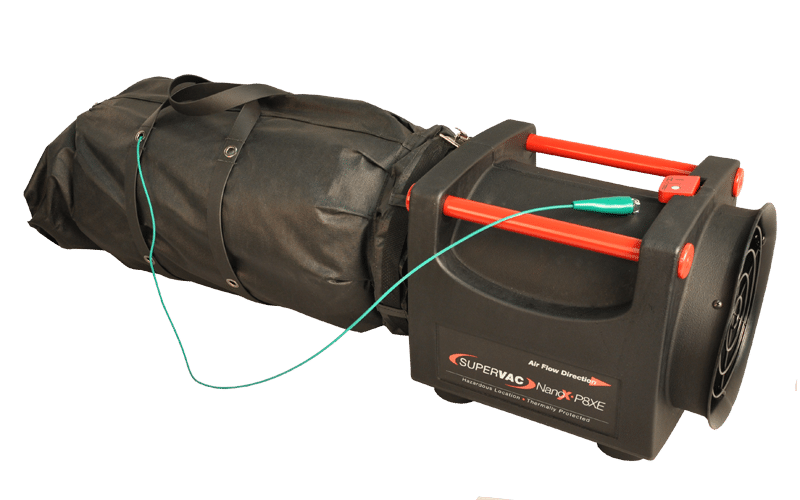 The Nano P8XE is an 8″ confined space fan designed for confined space ventilation challenges with unknown gases and potentially dangerous environments. 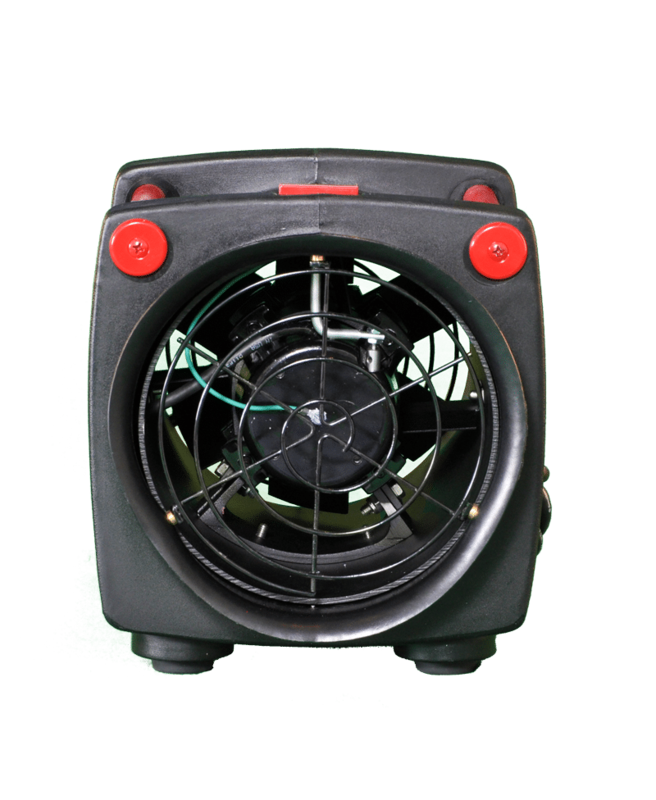 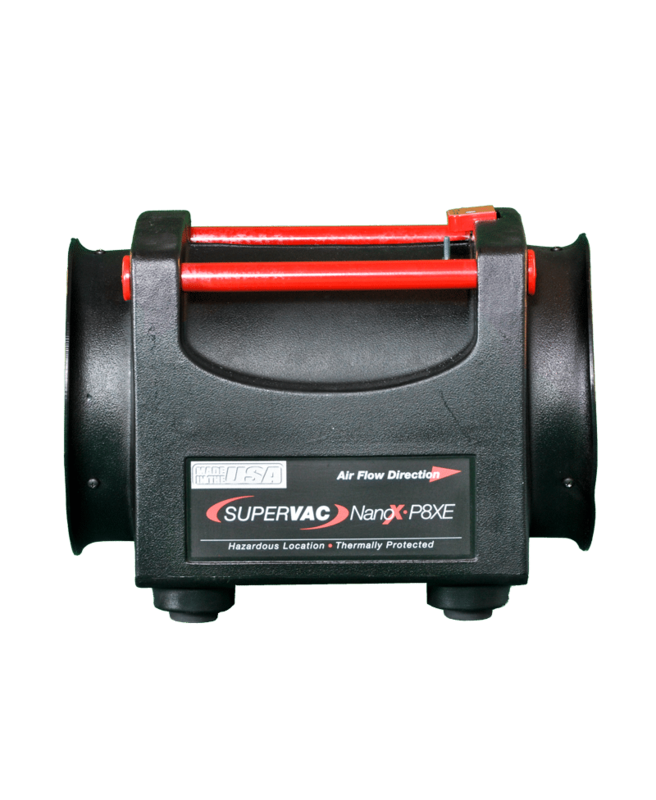 The P8XE delivers the highest airflow in its class and can be used to supply clean air or to exhaust fumes from an area. 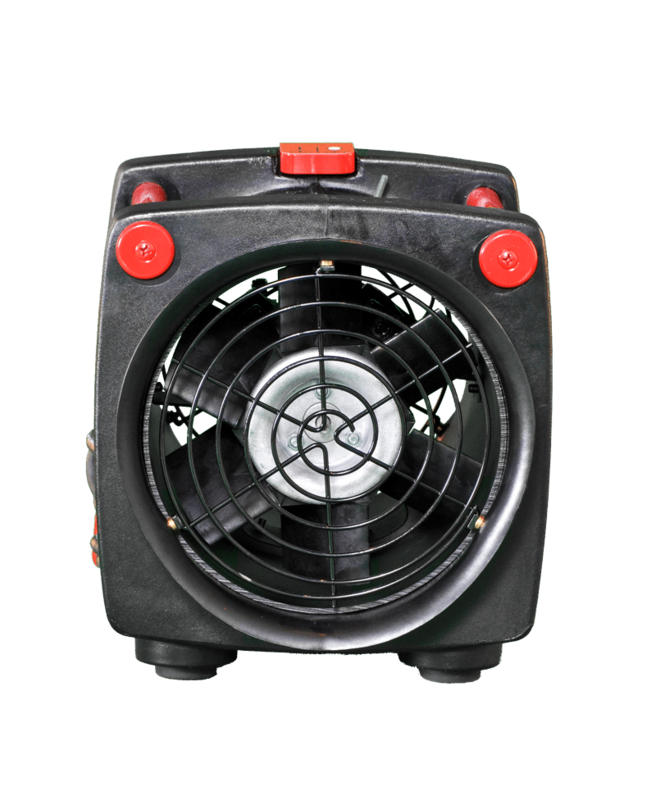 The P8XE is powered by a motor rated for Class 1 Group D environments.